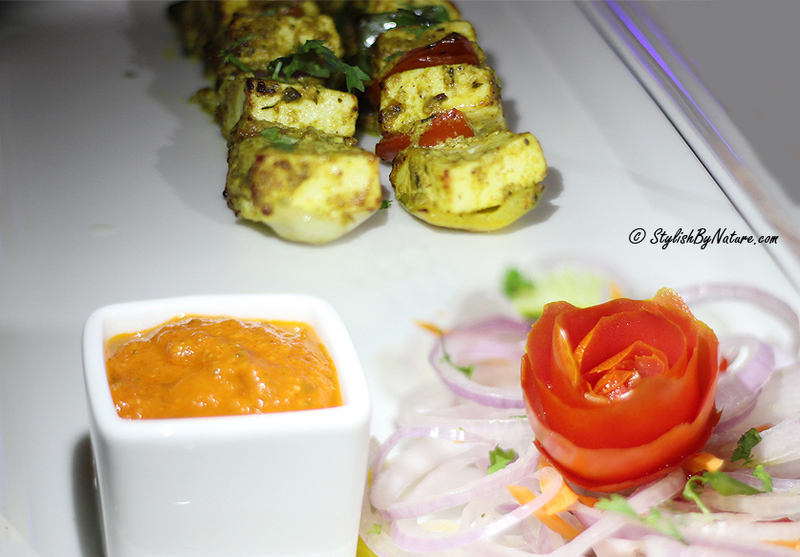 Last week it rained heavy in Bengaluru and weather was ideal to try some kebabs and continental grills. 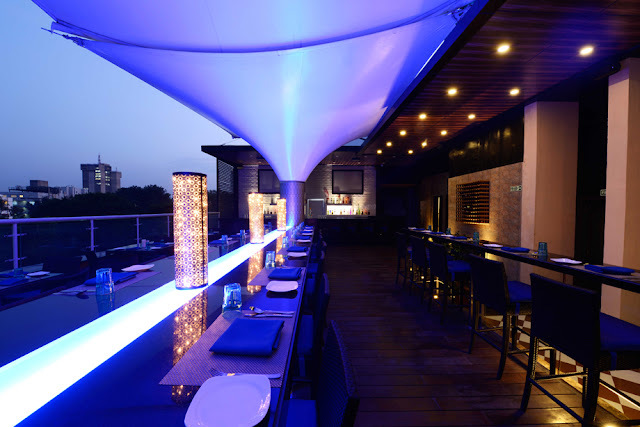 Skylit is an informal dining rooftop restaurant located at heart of the city with an open kitchen for evening dining pleasures. Serves mouthwatering kebabs & continentals grills and barbeques. 16 Kebabs and grills specialties from all over the world are served from platter to plate. Besides kebabs the meal comprises of an amazing buffet spread. 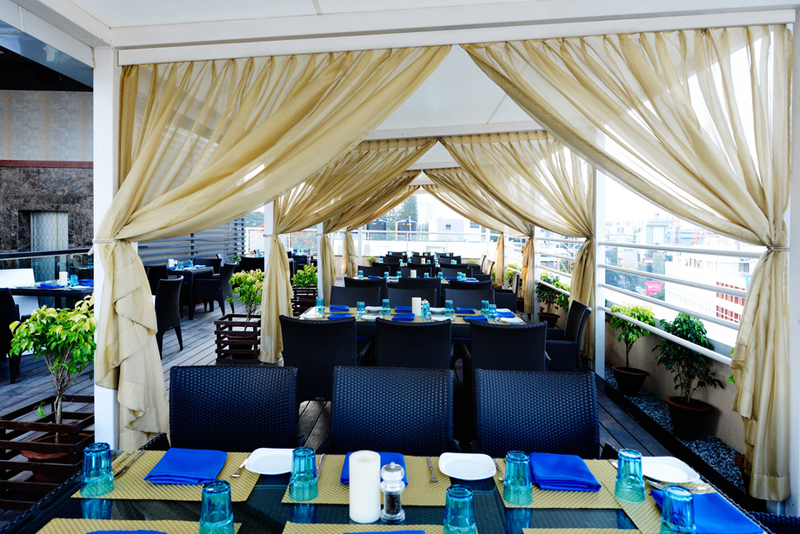 Interiors are romantic and perfect to enjoy amazing weather of Bangalore with Kebabs.